Samsung unveiled One UI last year at the Samsung Developers Conference and the new skin over Android 9 Pie has brought along some major changes to Samsung’s Android UI. One UI makes it a tad easier to use your Samsung device with one hand since the interactive portions of an application or page have been brought to the bottom half of the screen while the viewable area has been placed at the top portion of the screen. The slick new skin is now available on multiple Samsung devices; however, not all is smooth and steady since users have been facing various issues of which recently a user came across an issue with the Settings app being transparent which isn’t a feature present in One UI. Fortunately, this issue is easily fixable hence if you too are facing such an issue, then follow the steps below to fix the problem. Fixing the problem is fairly simple and shouldn’t take longer than a minute or two. 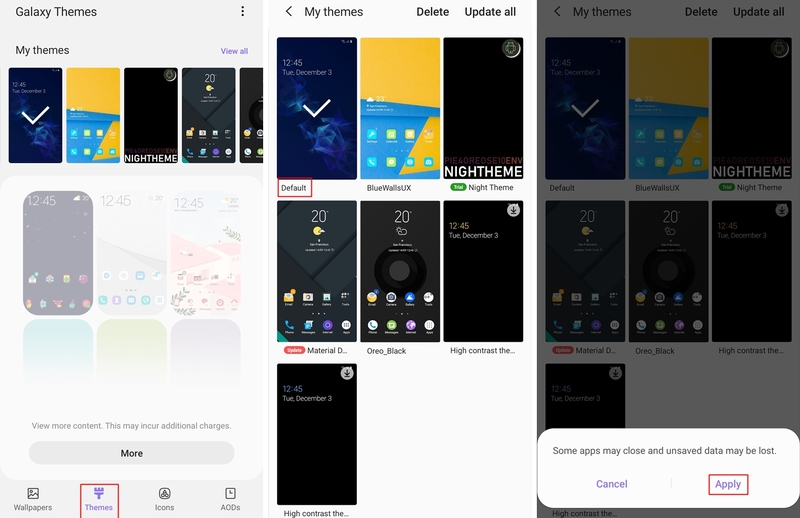 The issue seems to arise if you’ve got a theme installed and running on your device before updating to Android 9 Pie hence you simply need to revert back to the default Samsung theme via the Galaxy Themes app. Launch the Galaxy Themes application on your Samsung device. Make sure to be on the Themes tab. 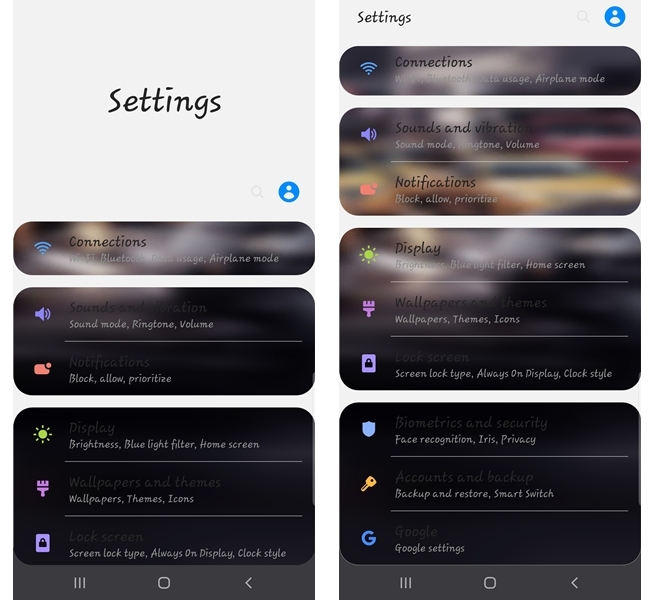 Tap on Themes from the bottom bar of the Galaxy Themes application. All the installed themes on the device would show up towards the top of the application. Simply tap on View all. 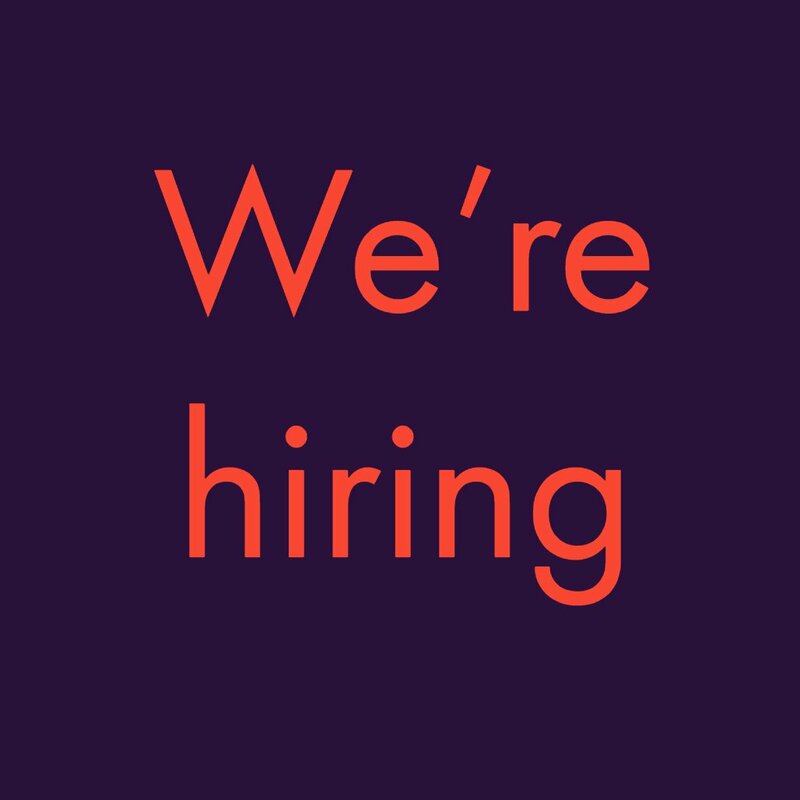 From here, tap on the theme titled ‘Default‘ and then tap on Apply. Wait for the theme to be applied. This step isn’t necessary; however, we’d suggest performing a quick Restart to avoid any bugs or glitches popping up from having changed the theme. 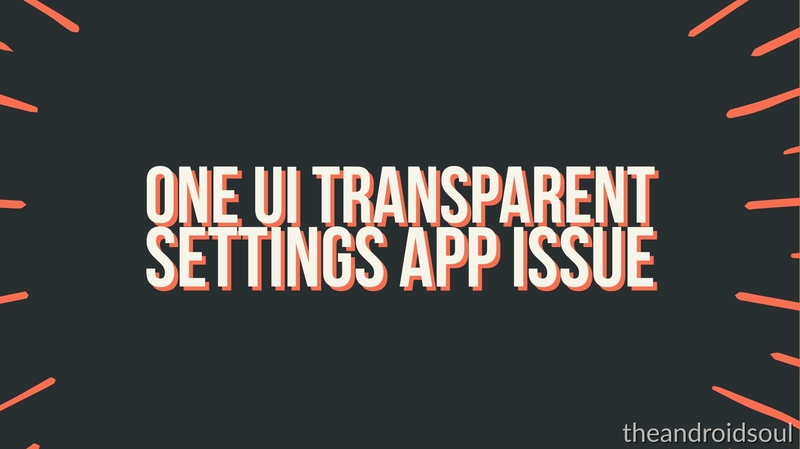 You would no longer be able to see the transparent background in the Settings application once you’ve changed the theme on your device. We hope these steps helped solve the problem on your device. If not, let us know in the comments below.